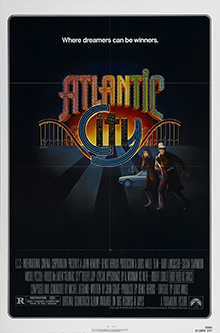 Dateline – Atlantic City. An aging mob-adjacent man (Lancaster) finds himself embroiled with a thief trying to make a drug sale, and the thief’s estranged wife (Sarandon). When the wife’s life is threatened, the complacent man must take action.